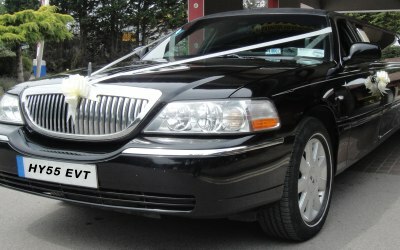 Mark One Limousines offer 8 seat stretched Limousines for hire along central South Coast. 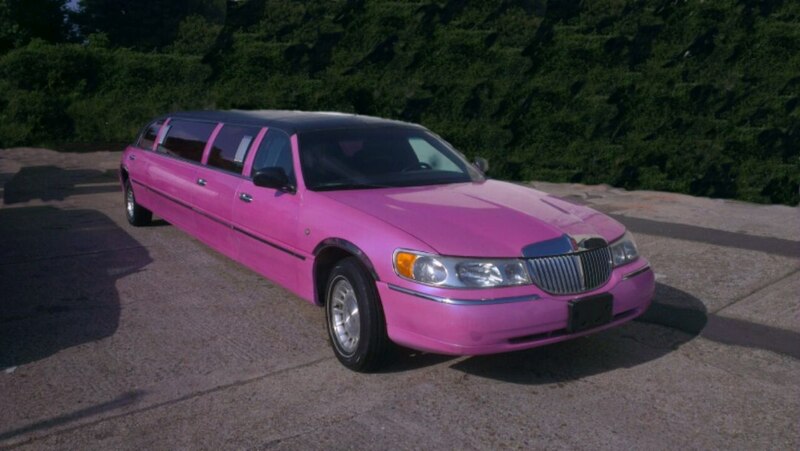 White/Pink/Black Limousines + Fire Engine, Ambulance, 16 Seater Party Bus & Wedding cars. All enquiries welcome. 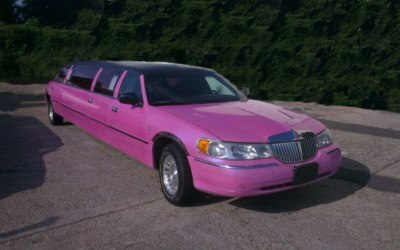 Mark One Limousines is a family owned business established in February 2003 offering luxury stretched limousines for hire throughout the central South Coast area. 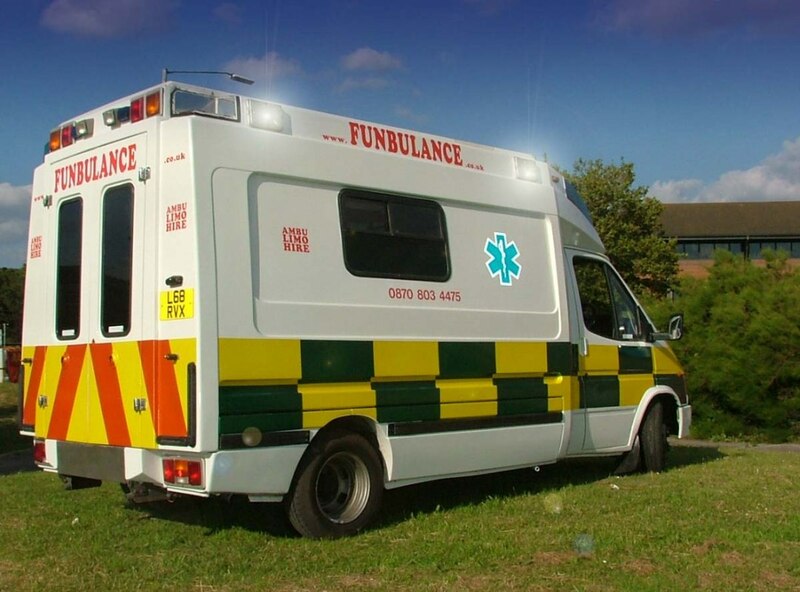 Offering a fleet of White/Black/Pink limousines, 16 Seater Party Bus, Executive limousines and Fun vehicles including the Big Red Fire Engine; the Big Pink Fire Engine and Funbulance Ambulance limousines, you are sure to find a vehicle to suit your requirement. 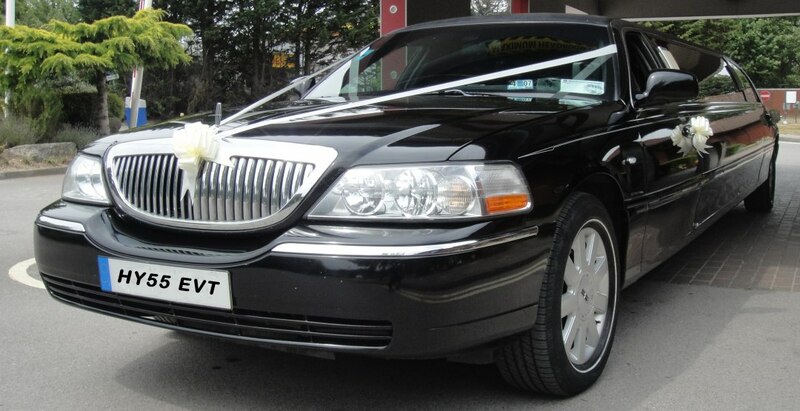 Mark One Limousines specialises in offering discount wedding packages combining limousine hire for Hen and Stag Nights, Wedding Hire plus hotel or airport transfers. 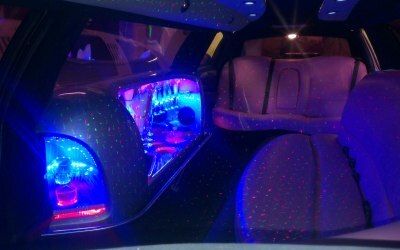 Mark One Limousines prides itself in providing a professional and reliable service with chauffeurs that are courteous and dedicated to ensuring a premier service with customer satisfaction their aim. We are members of the National Limousine; Chauffeur Association(NLCA), and the Federation of Small Businesses. 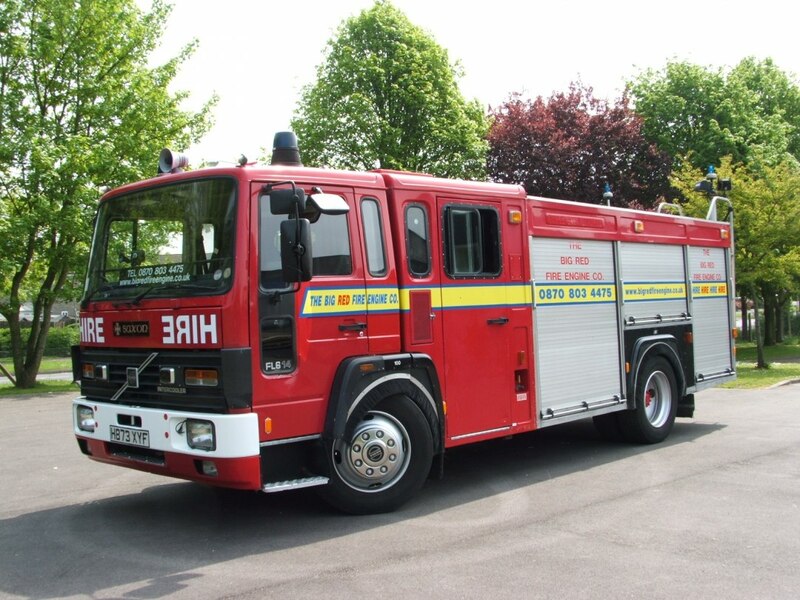 We are fully insured for Hire and Reward and carry full liability insurance. 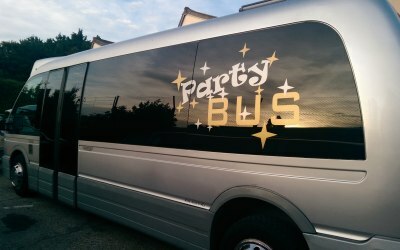 Available for hire 16 seat party bus and 8 seat stretched limousines and novelty vehicles. 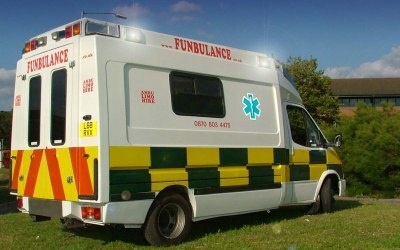 We offer trips to all local major cities including London, Reading, Bournemouth, Brighton and beyond. 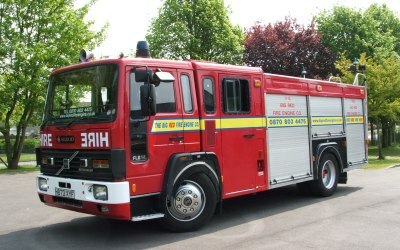 We also provide air links to all local & London airports. 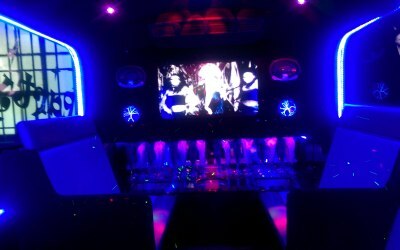 Available for Weddings, Proms, Hen/Stag, Birthdays,Corporate, any special occasion. 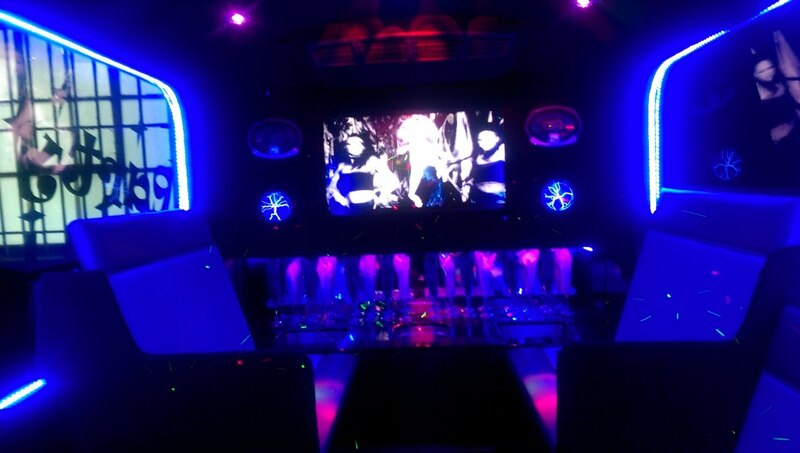 Contact us to enquire about our special Wedding packages. Very nice experience, punctual service. Our limo drive Matt, arrived on time, was courteous and got us safely to our destination and home again. Would have no issue in recommending this company. Amazing service, from start to finish. I was so impressed with this service, great company. 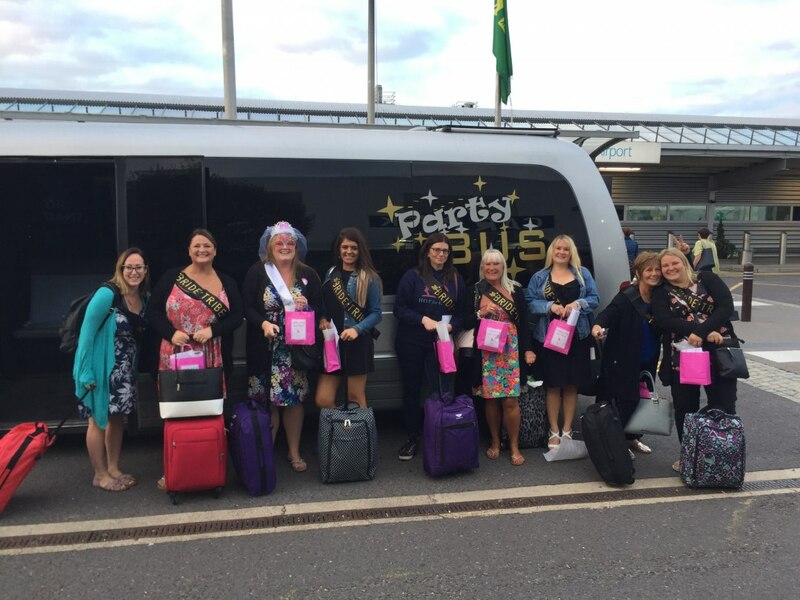 We had the party bus for an airport run for a hen do, it was absolutely brilliant, from the booking process to the actual day they couldn’t of been more helpful, highly recommend. We hired the bus to take us to a day at the races, and it was a great way for 12 of us to travel and drink a toast to my husband for his birthday. Easy to arrange and all on time for both departure and pick up. Would definitely use again. 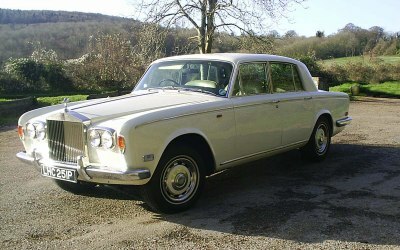 The chauffeur wasn't very cheery, he wasn't rude though. The air con just didn't seem to work so it was very hot in the car. 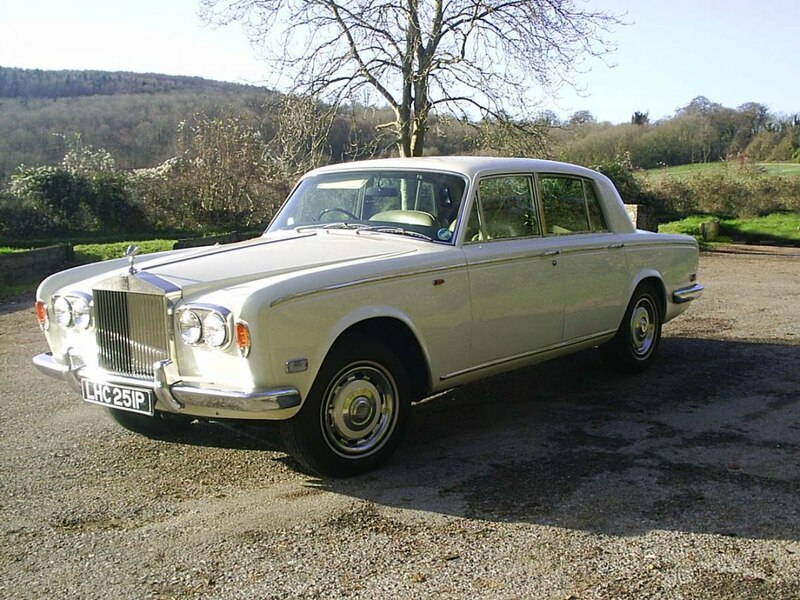 The car arrived when they stated it would arrive and got me to my venue in plenty of time. 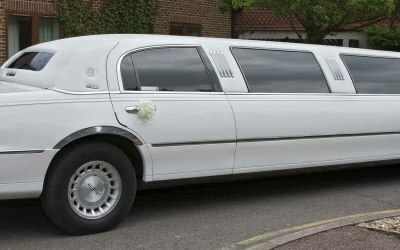 Thanks to mark one limos for a very professional service. Special thanks to Denise for organising breakfast and drinks and balloons. Good value for money. Fully recommended. 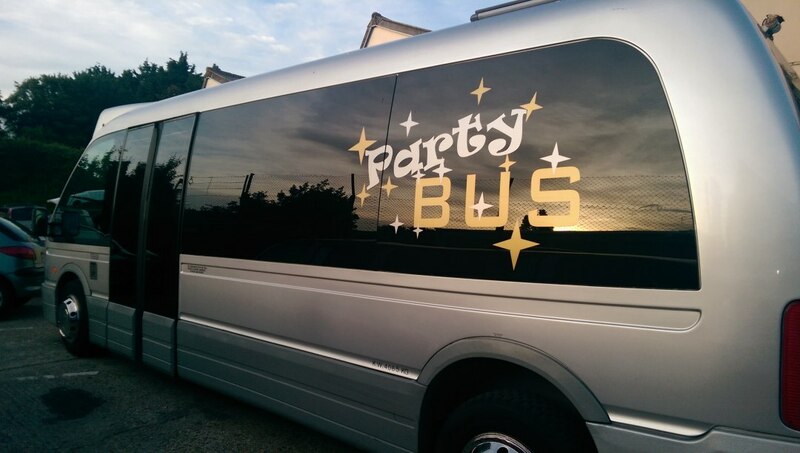 Thoroughly enjoyed the party bus we booked for airport transfer for a friends hen do. Both to and from drivers were on time. Would definitely recommend and will be using again. 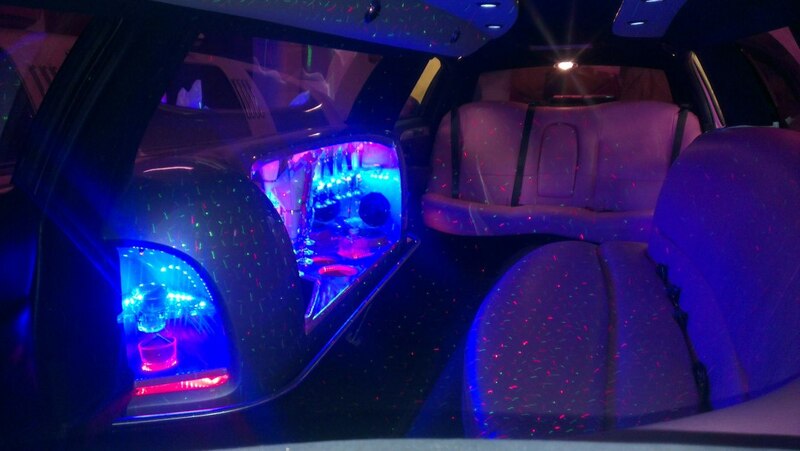 Get quotes from Mark One Limousines and others within hours.